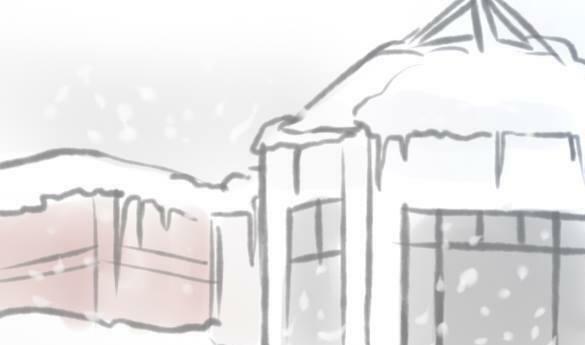 Mason canceled classes on Monday, March 3rd (illustration by Katryna Henderson). 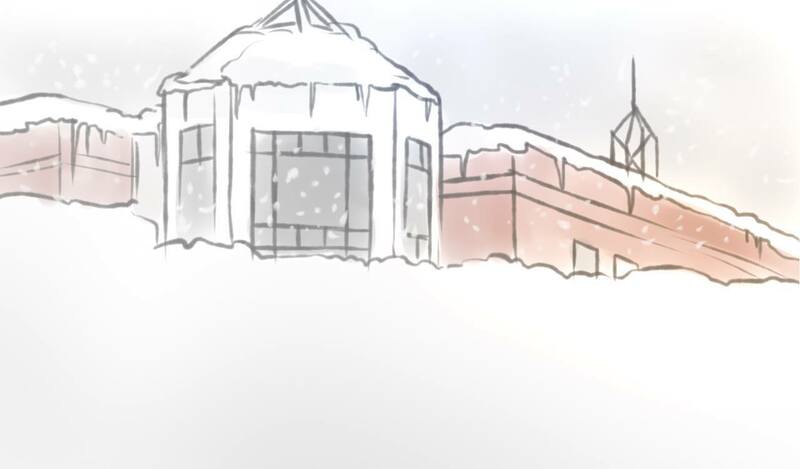 At 8pm on March 2., President Ángel Cabrera disdainfully announced on Twitter that Mason campuses would be closed on Monday due to winter weather. After his own announcement, Cabrera also took the time to respond to student tweets that begged for excuses to skip class. @entouRAJJ We'll give you the day off if you fix the endowment problem! Fourth Estate is George Mason University's official student-run news outlet. The organization was formed in Fall 2013 in collaboration between the student newspaper, Broadside, and an student-run news website, Connect2Mason. Our mission is to inform Mason students, faculty and alumni about what's happening in the community. Through a weekly publication and an online presence, Fourth Estate covers everything from the Board of Visitors to the next concert coming to the Patriot Center. Arthemia is based on the original design by Michael Hutagalung.